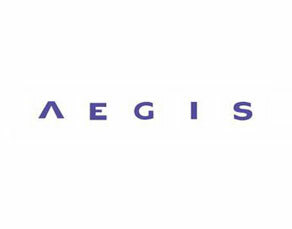 Aegis Group - CAS Ltd.
Aegis Group plc is a leading marketing services company structured around two core business areas – Aegis Media and Synovate. From its London HQ and multiple satellite buildings spread across the UK Aegis operate a complex communications voice and data network from several service providers. CAS was engaged by Aegis to undertake a review of this network, spend patterns and potential savings that might be accrued if changes to the format and structure were made. This work culminated in a report and board level analysis for Aegis during which CAS were able to identify several areas that could demonstrate significant savings for just small changes to working practises or to the overall network topology. CAS continues to work with Aegis on an ad-hoc basis.